5 Things Not to Expect at Pilates! Could an exercise studio really become one of your favorite places? Pilates is not only an exercise method, it’s a language! Will Pilates help me gain flexibility? Should I take Pilates Private Sessions or Group Classes? 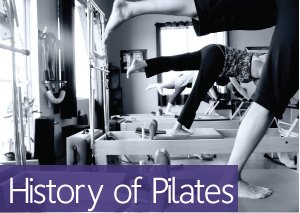 How can Pilates help me relieve stress in my life?